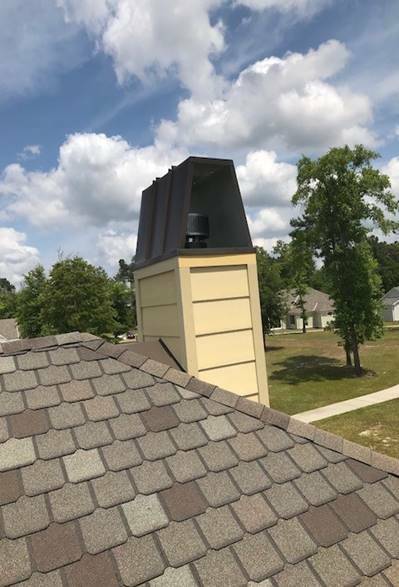 Chimney caps serve a number of purposes, including improving home safety, preventing disruptive occurrences and avoiding costly repairs. Chimney caps can keep birds from entering a chimney or nesting in the house. 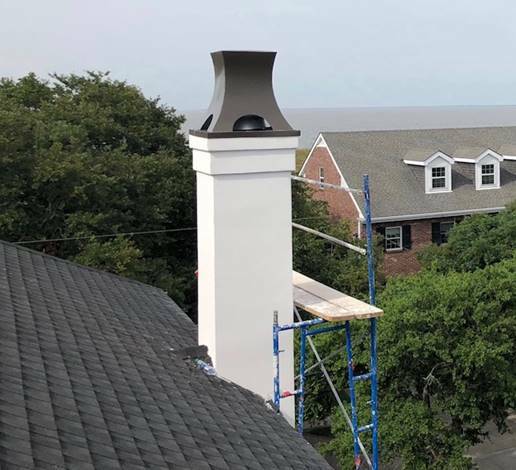 Another purpose for chimney caps is to minimize wind down drafts that cause smoke. Caps can prevent embers and sparks from flying out of the chimney and possibly damaging the roof. Brother Roofing sheet metal fabricators can design different shapes and colors of chimney caps for homeowners to choose from.